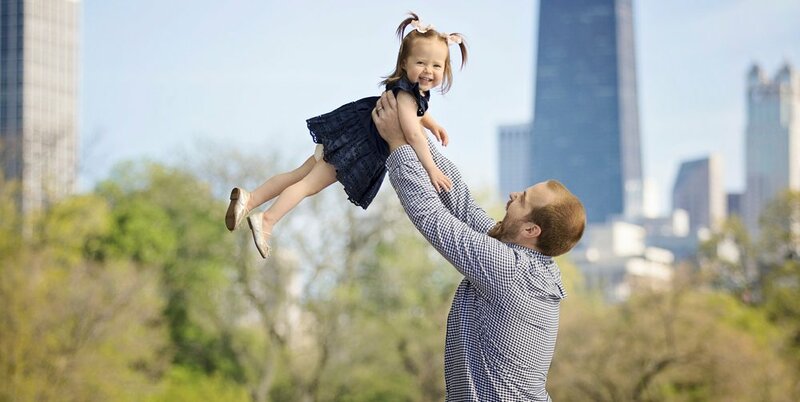 I’m a natural light portrait photographer serving Chicago and the northern suburbs. I specialize in newborn, engagement and family portraiture. My style is easy, fresh, fun, and candid. Let’s get real - no one likes having their pictures taken but I promise we’ll have a such a great time on our shoot that you’ll forget I’m even there. 2019 Mini Sessions are Open!